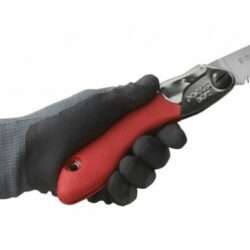 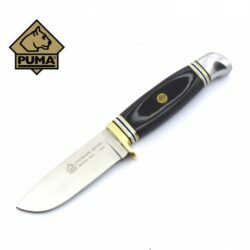 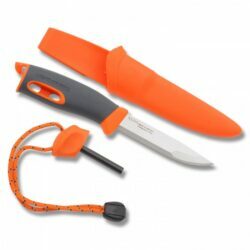 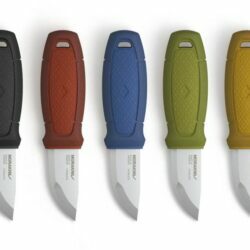 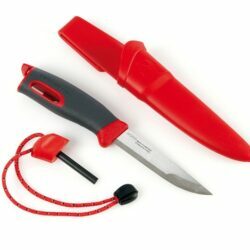 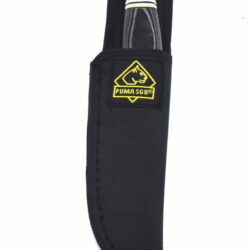 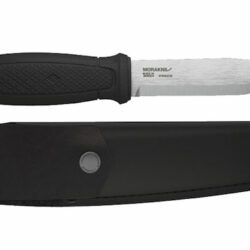 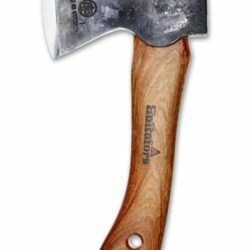 This is our smallest hatchet, suitable for hiking in the mountains or in the woods. 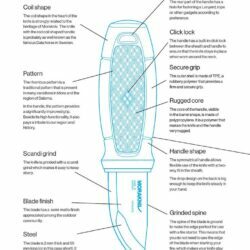 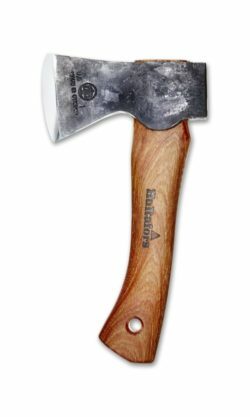 The hatchet is flexible and easy to use, and it fits perfectly for diverse tasks near the camp site, such as processing fire wood and shelter building. 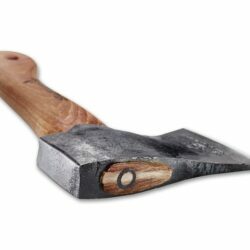 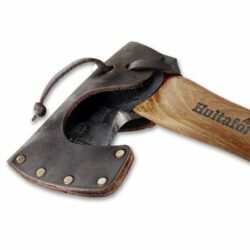 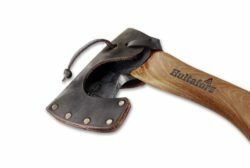 With its short handle and light weight, it is easy to pack in your back pack or attach to your belt.This hatchet has become a favourite among those who enjoy spending time around the camp fire.The hatchet is hand forged and made from Swedish quality steel in the forge at Hults Bruk. 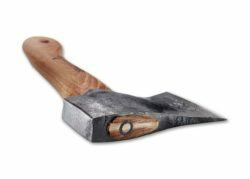 The forging tradition goes as far back as 1697, and the steel head is struck 40-60 times to increase density and durability to the head. The axe is named after the nearby lake Ågelsjön, where the water needed to run the waterwheel for the forge was once taken. Take care of your hatchet and it will stay a faithful companion for many years to come. 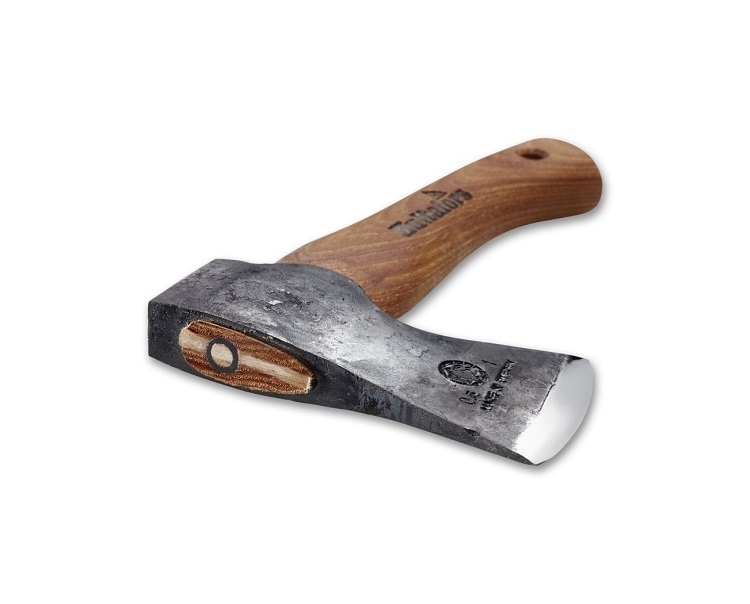 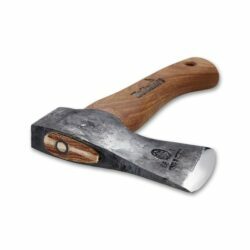 Thanks to the quality and craftsmanship of this axe, we offer you a full lifetime warranty on the axe head.